Right here in my little town. 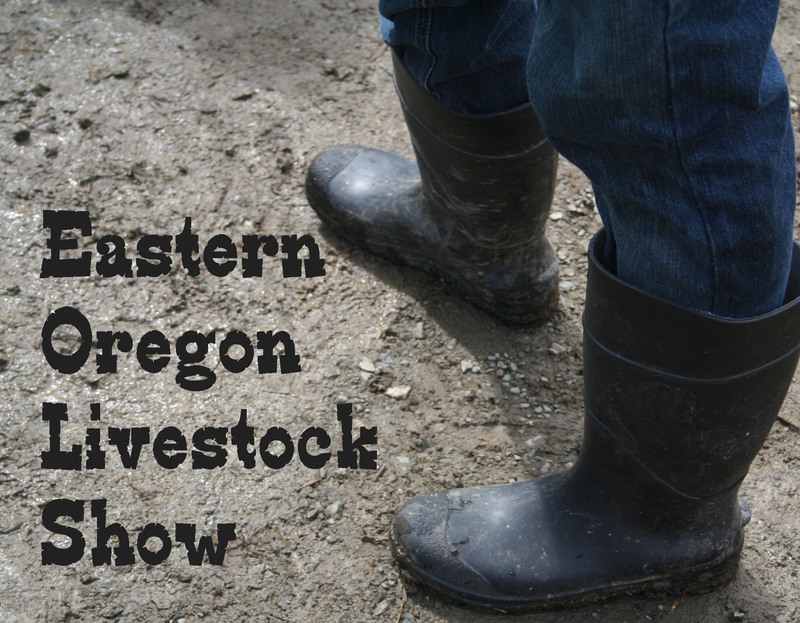 The Eastern Oregon Livestock Show. 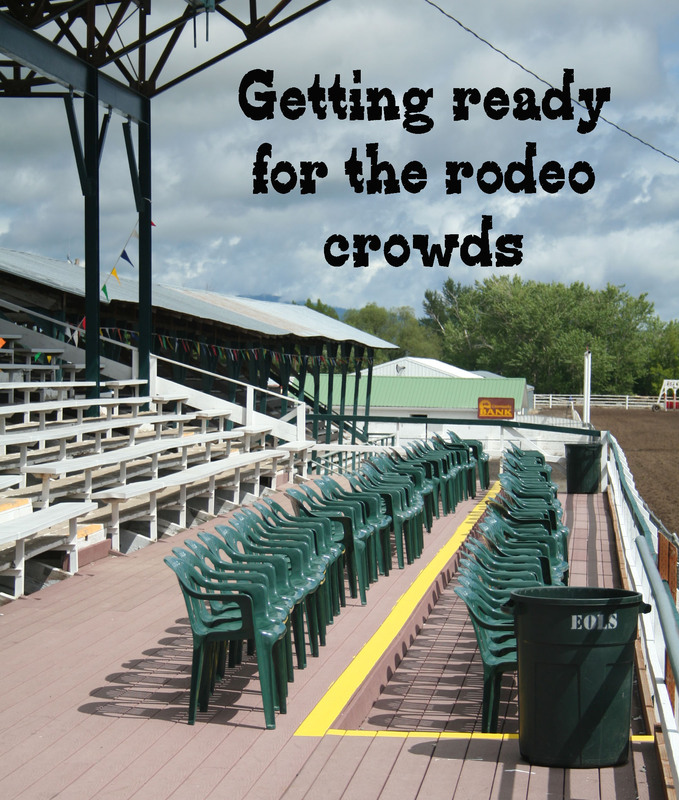 Complete with a parade, cowboy dance, carnival, rodeo, horse races, 4H & FFA livestock show and auction. 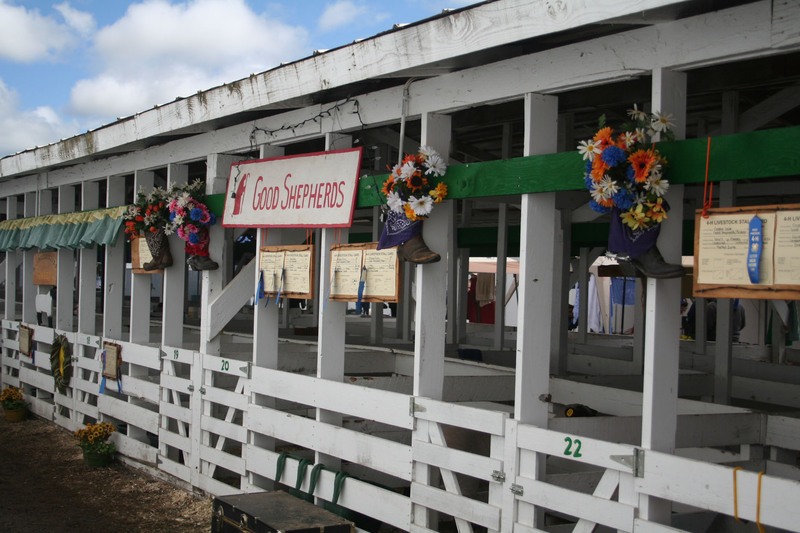 Volunteers work year round to make this event a success. I can hear the rodeo announcer from my front porch. He just announced that our community so far spent $305,000 supporting the 4H and FFA kids by buying their livestock. 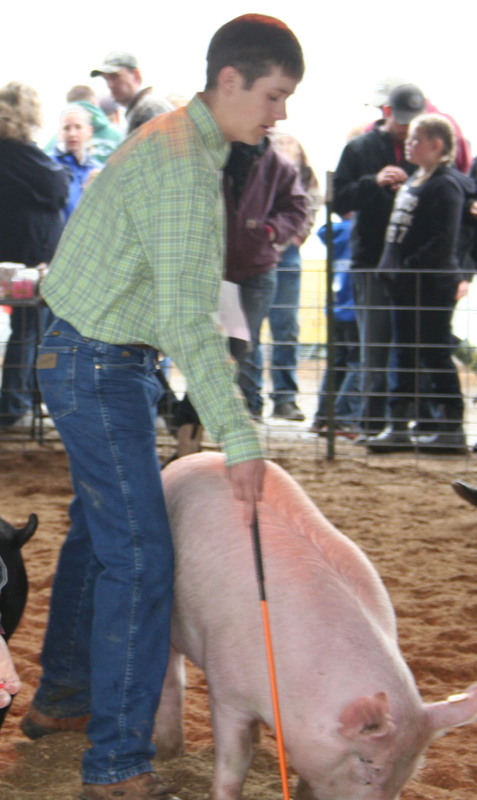 This is the fifth year Cooper has raised, shown, and sold a pig. I consider myself one of the luckiest people in the world to live in a place where the community supports and encourages our young people in this way. 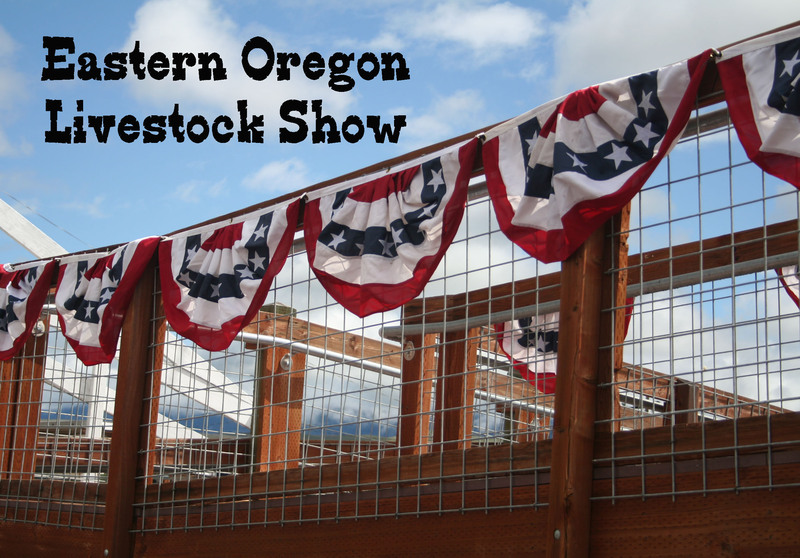 If you’re ever in Oregon in the first week of June, step back in time and come on over to the Eastern Oregon Livestock Show. 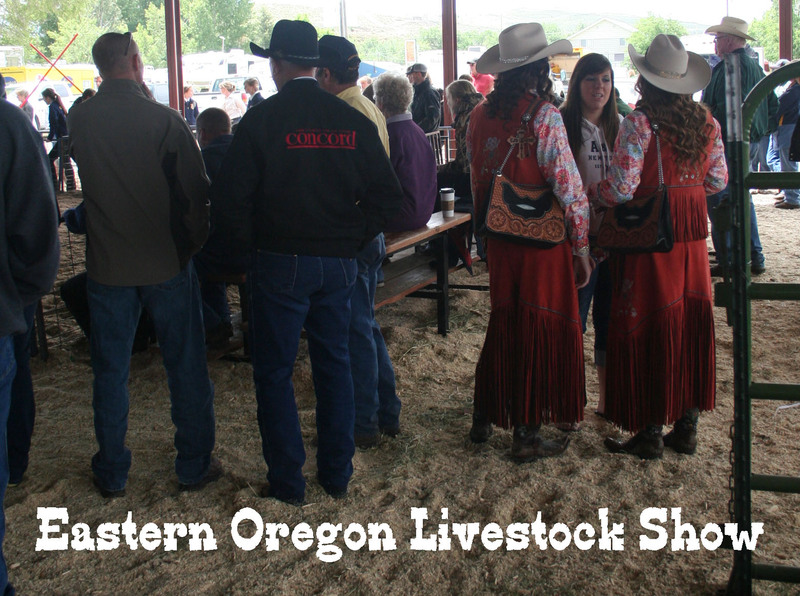 This entry was posted in boys, farm life, life, Photography, pigs, rodeo, stockshow and tagged Americana, Eastern Oregon Livestock Show, history, pigs, rodeo, small town life, travel. Bookmark the permalink. Isn’t it great! We are fortunate to live right here so everything is so convenient. 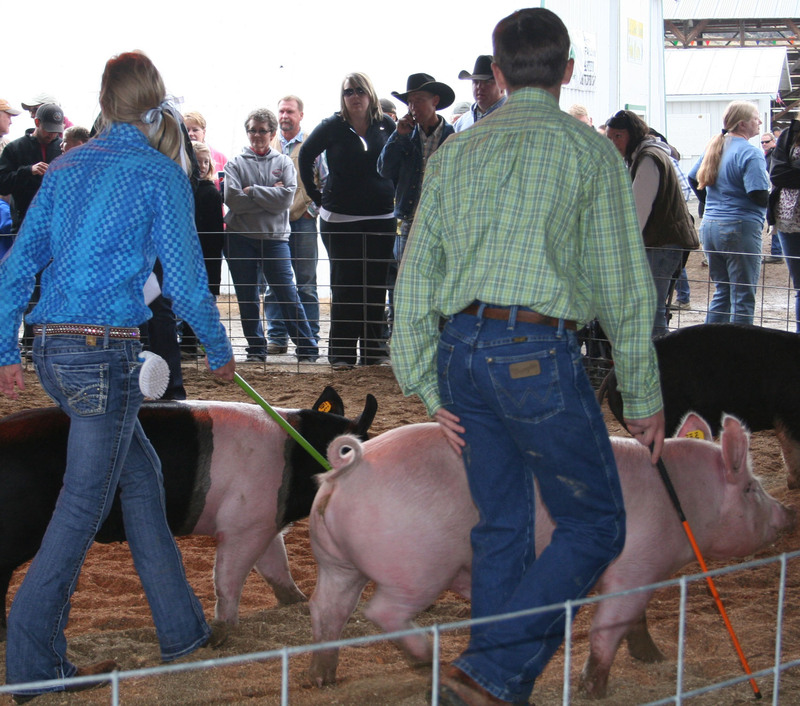 I love livestock shows! Of course in Oklahoma we have them too. Our sons have shown while in high school. Our oldest son was state president of 4-H and now sits on the 4-H Foundation. 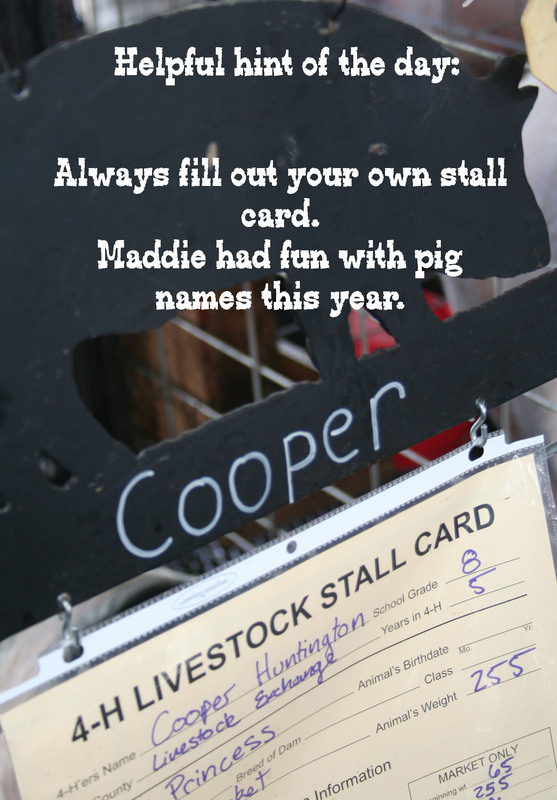 Every year, my husband makes something for the fundraisers….I’m pretty sure it’s held in conjunction with the state livestock show. The one he did for this year’s is in such high demand he cannot make enough. It’s on my Pinterest page but I haven’t put it on my blog yet. 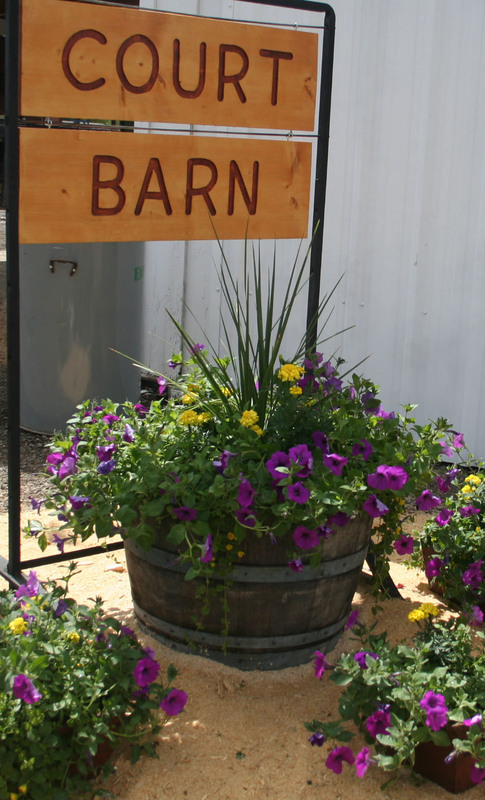 When I do my repurpose post tonight, I’l put a pix on there so you can see it! 🙂 Looks like a lovely time that you had! Oh so fun! I knew we had many things in common! Beth, I can’t believe how beautiful you make everything!!! From the pictures one would never guess that the weather was so cld and wet! I am blessed that you share the world through your eyes with us!! And great job Cooper on the pig!!! That’s a ton of work!! It really is a ton of work for the kids! But they gain so much from it. Glad you enjoyed the post! It really was. I look forward to this every year! Thanks, it is so much fun. Hope you had a great time. 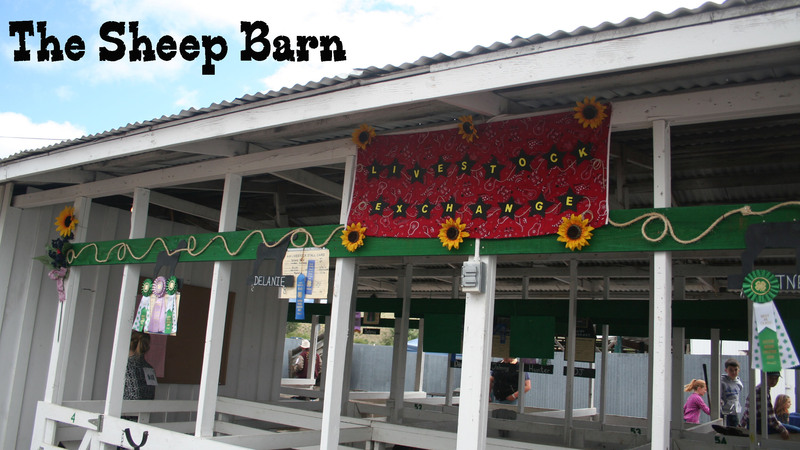 I love going through the animal barns during our county fair. The kids work so hard all year to make this happen. Someone went to great effort decorating. I love the boots filled with flowers… suits the occasion so well. 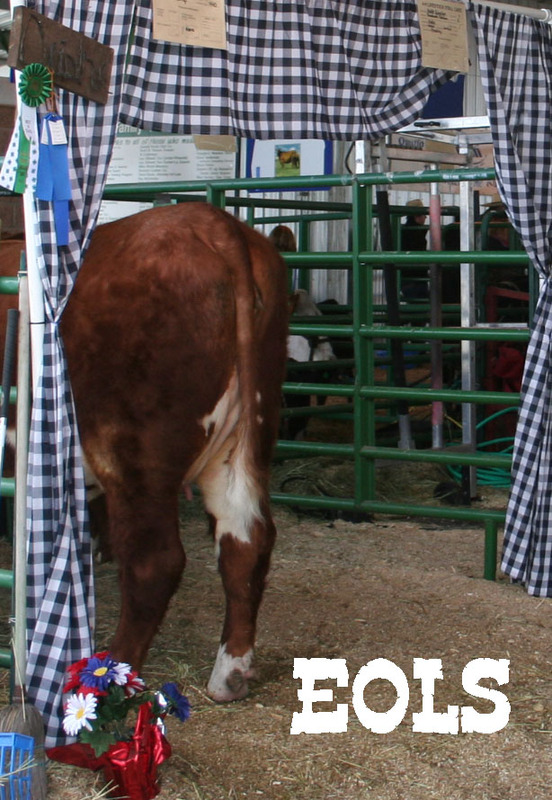 It truly is Americana at it’s finest! I hope these traditions never go away! Isn’t it a small world!! EOLS is starting again this week. Can’t wait! I love all the excitement it brings. My daughter lives in the Boise area now, too. I love downtown Boise! So much to do!